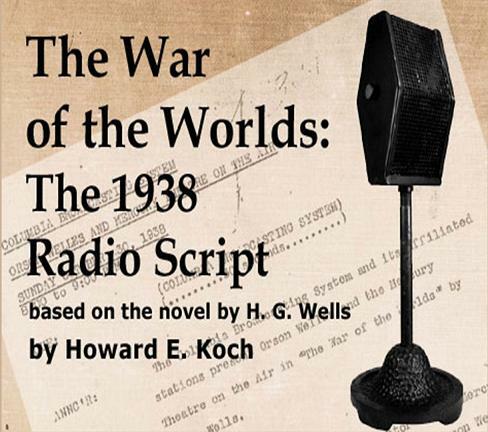 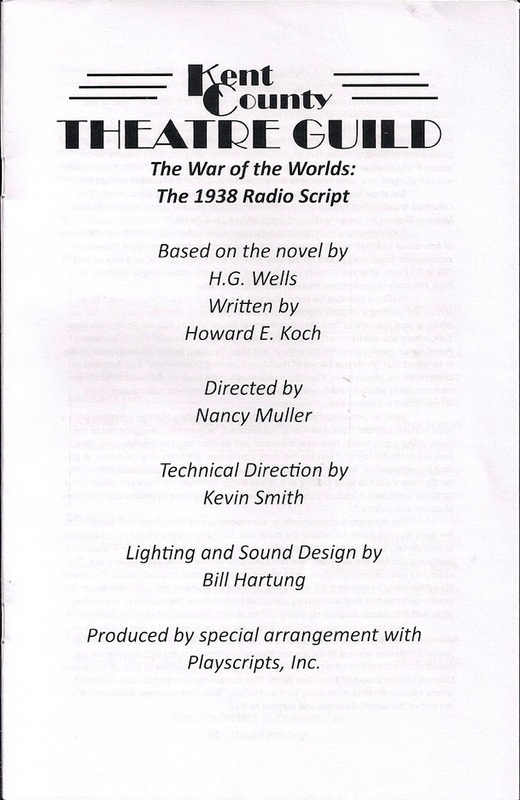 Broadcast from New York's Mercury Theatre in 1938, this infamous radio play, based on the novel by H.G. 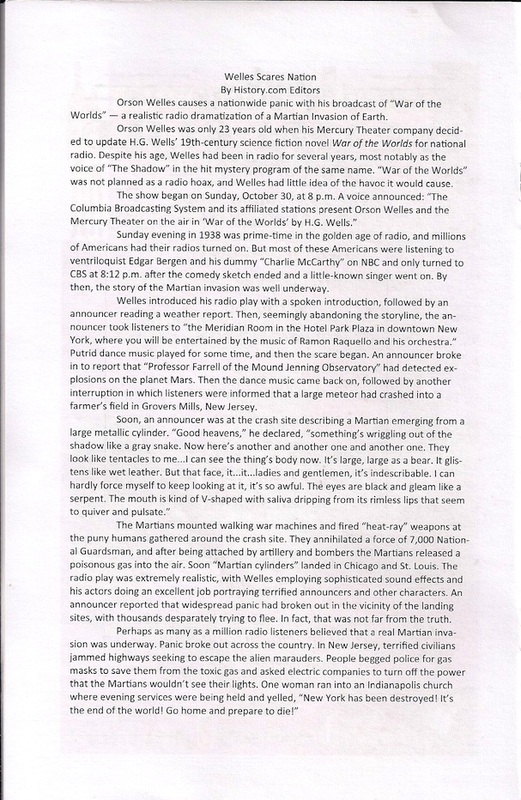 Wells, had many terrified listeners convinced that an actual alien invasion of Earth was taking place. 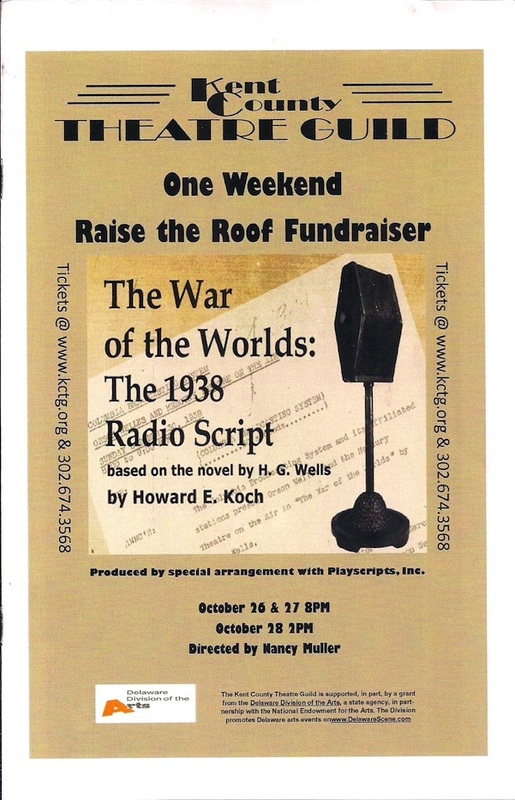 Adapted by Howard E. Koch, co-writer of Casablanca, and directed and narrated by Orson Welles, this original script detailing the frightening tale of an extraterrestrial takeover is re-created and brought to life onstage to thrill and chill audiences.